Blogging is new to me, but the love of music isn’t. A few years ago a very good friend Jerry introduced me to the world of vinyl. This is my preferred choice of media and do most of my serious listening around dinner time while making dinner and drinking a nice cold IPA. This is why I named myself DJ Dinner, and this is my series of articles and review on music you will able to find regularly here on the Ghosts of the Stratosphere website. I will try to do most of my reviews on my Technics SL 1600 with an Ortofon red cart played through a NAD 7600 PE and the final sound coming out of a pair of Polk SDA 1B’s. 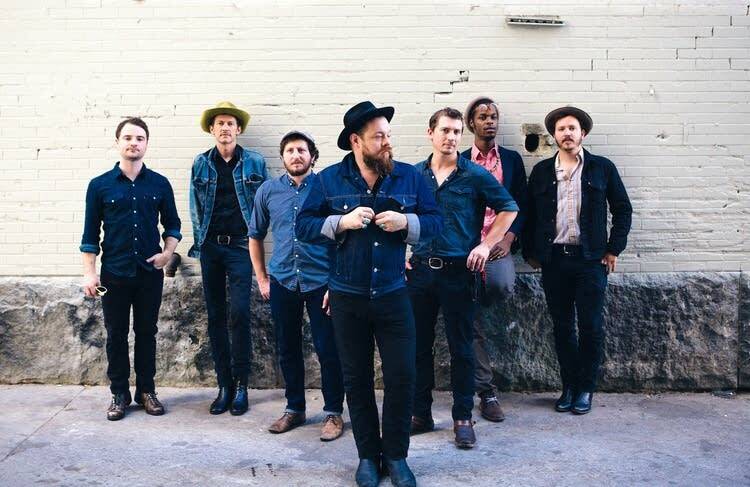 My first entry is about Nathaniel Rateliff and the Night Sweats who were introduced to me in 2016 through a travel CD given to me by my brother in law. One incredible song on that CD was SOB: a cathey, raw, foot stomping song about the DT’s. It is deeply honest and probably “the most realistic songs about going through withdrawal” as stated by my father in law who was the former head of a drug and alcohol rehab facility and spent many years helping to treat those individuals. Another great tune, I Need Never Get Old, is about new love and how it makes you feel and feeling of never wanting those feelings to end. His lyrics and inflections drive the record giving off raw emotions and a passionate vibe reminiscent of Joe Cocker. 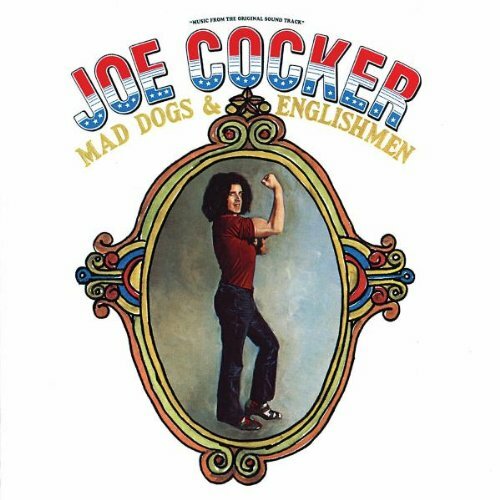 In fact, a fair comparison to this Night Sweats album would be Mad Dogs and Englishmen where Mr. Cocker sings several songs written by other people in only the way that he can. That’s definitely another album I can recommend if you are a fan of sound that the Night Sweats put together. However if you are a fan of the slower more ballad type songs on the Night Sweats album, I would recommend Tom Waits 1973 album Closing Time. In closing, Rateliff’s soulful scratchy voice coupled with a tight band including a horn section is fantastic. Plus, he has a way of telling you the story and leaving you wanting more every song. This album is contagious, you will be tapping your toes and you just might find yourself screaming at the top of your lungs to this and a lot of their songs. They have an infectious live show as well. Although I have only seen them once, albeit an abbreviated set at Farm Aid 2017 it has left me wanting more and more. This is an artist and band that deserves your attention, so pick them up today! 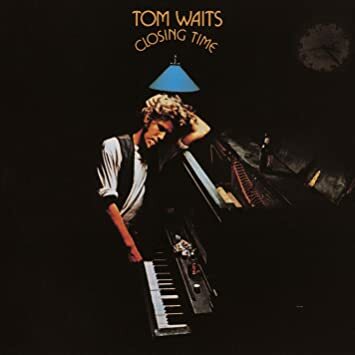 I should not be at all surprised that in your first blog you mention and recommend my very favorite album of all time- Tom Waits beautiful gem, Closing Time. I know every word, every beat, every tear of this entire album. Over and over again for years. Thank you for sharing your gift with the world. And with me, my sweet cousin.